If you take a close look at the ingredients of cosmetics lying on the supermarket shelves, you are bound to notice that at least a few of them have papaya extract. If you take a close look at the ingredients of cosmetics lying on the supermarket shelves, you are bound to notice that at least a few of them have papaya extract. A rich source of vitamin C and B, papaya is also a good source of minerals and fibre. The pulp is often used as a key ingredient in face washes and hair shampoos. A papaya face pack can delay ageing. 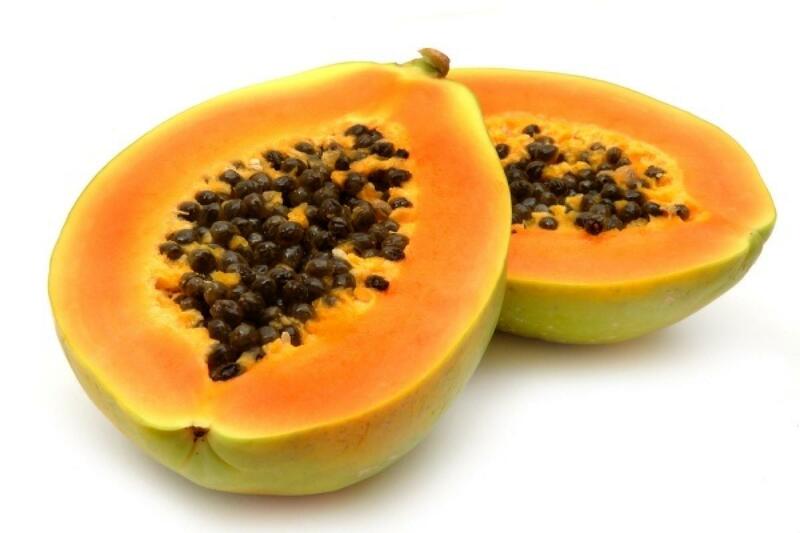 Papaya kills dead cells on your skin to keep it soft and looking young. Sprinkle a few drops of lemon juice and honey to fresh papaya juice and apply it over the skin. This helps remove tan.